Sometimes also confused with fennel (Foeniculum vulgare). 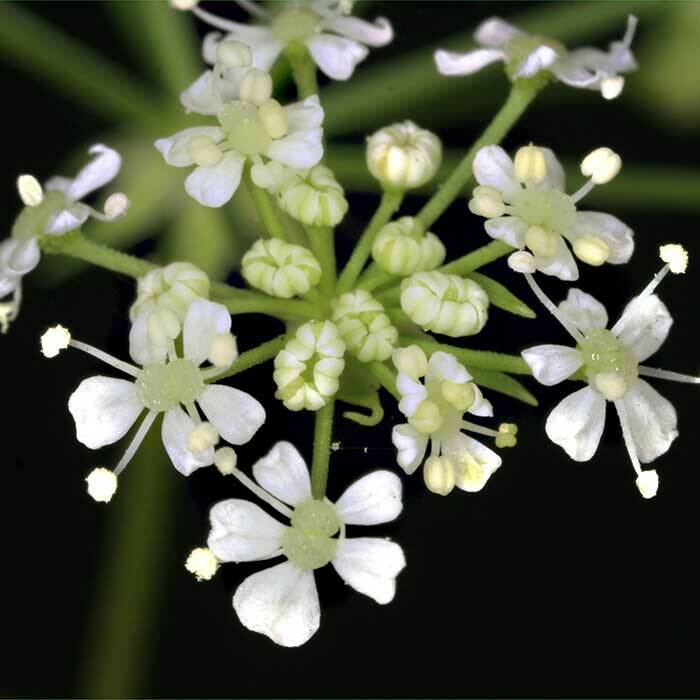 However, fennel has yellow flowers, the leaves are more finely divided and smell of aniseed. By contrast hemlock leaves have an unpleasant strong musty odour. Has been known to poison children who have used the hollow, hairless stems as ‘pea-shooters’. Very poisonous in all its parts, slightly less so when dried. Reputedly hemlock was the poison the Greek philosopher Socrates was made to drink after he had been found guilty of corrupting the minds of the youth of Athens, amongst other charges. Most seeds emerge as soon as conditions are suitable for germination, although a few may survive in the soil for up to 3 years. 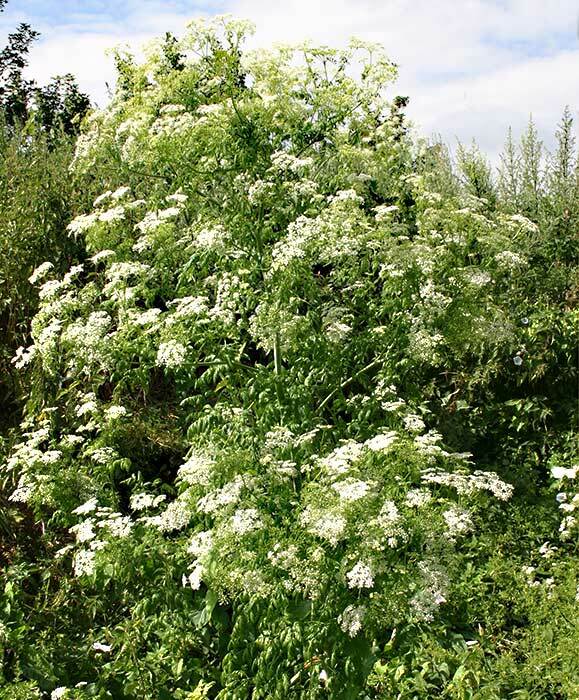 Hemlock was probably first introduced for herbal purposes and used medicinally as a sedative and antispasmodic. However, it is rarely used today as an overdose can have disastrous effect on the patient. Can be a problem in reserves and other walkways accessed by the public. A very common weed in paddocks grazed solely by horses, particularly if overgrazed; its presence severely limits grass growth. Dairy cattle are the most publicised casualties of poisoning from hemlock, although in 1950 a circus elephant died of hemlock poisoning at Lower Hutt. 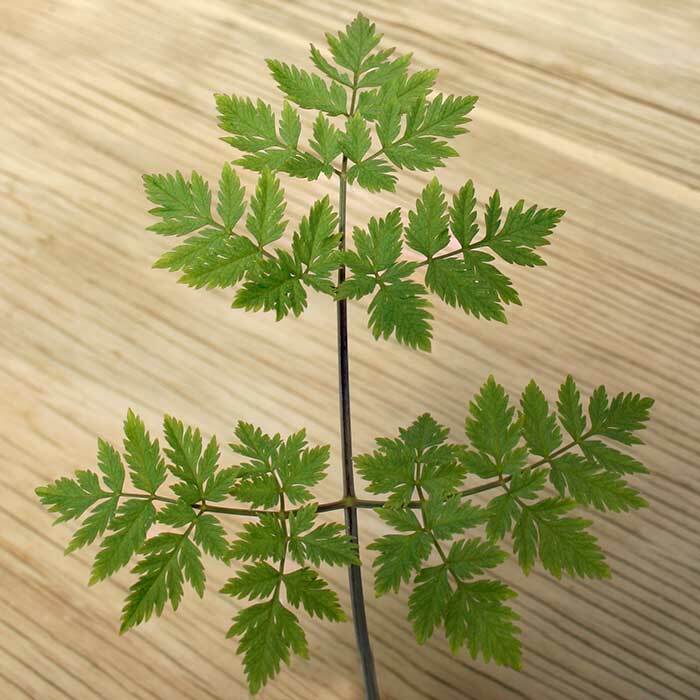 Dense, vigorous pasture will prevent hemlock seedlings from becoming established. Mowing of flowering plants gives temporary control, but livestock must not be allowed access to cut and wilted plant material. In orchards and waste areas, glyphosate gives effective control. Auckland Regional Council, 2014. 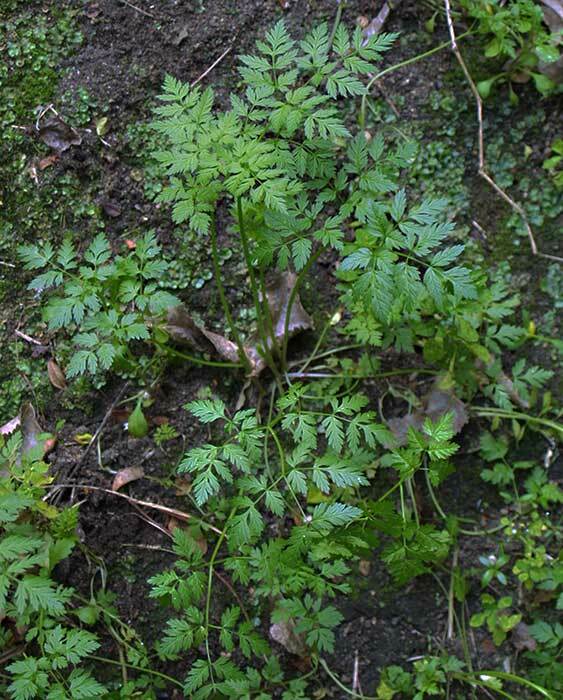 Factsheet on hemlock, Conium maculatum (accessed 13 February 2015). Harrington KC, 2014. Hemlock. 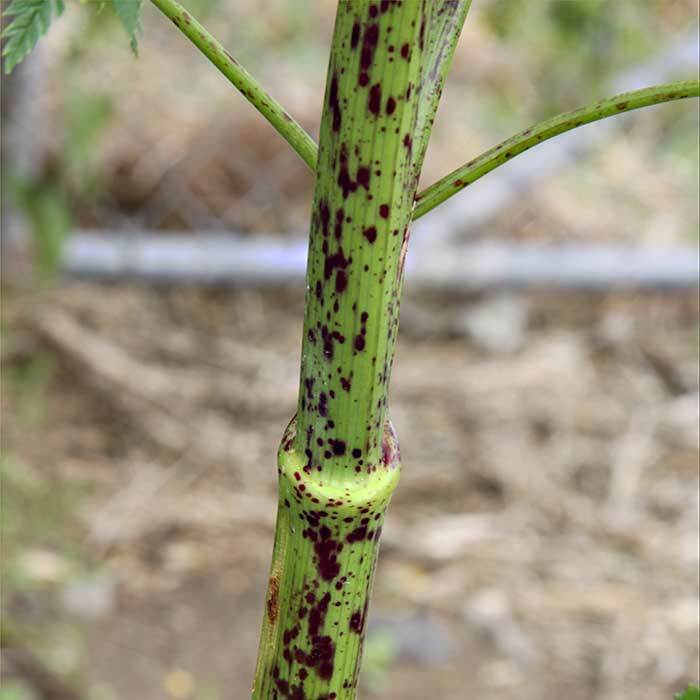 Massey University Weeds Database (accessed 13 February 2015).